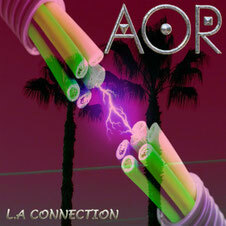 Frédéric Slama's AOR project will release the 13th album called "L.A Connection" themed LA, following "The Secrets Of L.A" (2013), through Escape Music on July 18th 2014. 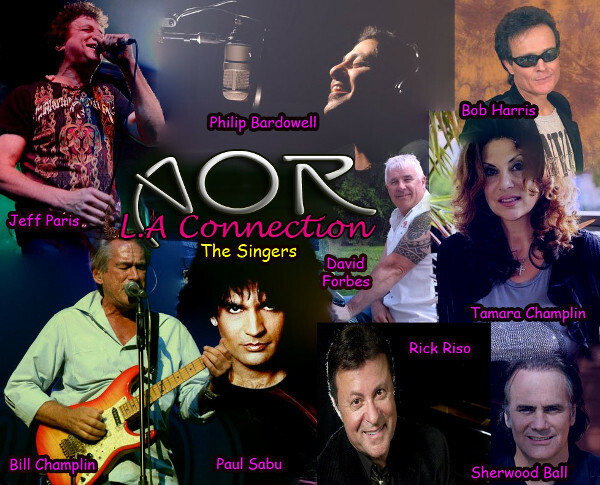 As the title suggests, it features his great musical connection such as Tommy Denander (Radioactive, Paul Stanley, Alice Cooper), Bill Champlin (Chicago), Paul Sabu (Only Child, Kidd Glove), Jeff Paris, Sherwood Ball (Jay Graydon), David Forbes (Boulevard), Rick Riso, Philip Bardowell (Places Of Power, Unruly Child), Bob Harris (Axe), Tamara Champlin and many others. Ranging from soft rock to west coast rock, harder and edgier tunes, Frédéric has always brought quality music to the table. For this 13th album, AOR is flirting with heavier territories with songs reminiscent of Foreigner, Giant, Journey and Toto. You should check out the first class production by Frédéric Slama and Tommy Denander. "L.A Connection" Japan version also will be released on August 23rd 2014.